Speed bumps may be the bane of many drivers’ lives, but there’s no denying their effectiveness when it comes to slowing down vehicles and saving lives. The simple connection between driving too quickly and damaging your car ensures most drivers treat these raised humps with due caution. But is it time to remove them in a bid to improve air quality? According to Environment Secretary Michael Gove it is. He’s announced that councils should consider ripping up speed bumps as part of a move to reduce vehicle emissions. This sounds all touch-feely from the government, but then they won’t be the ones footing the bill for removing speed bumps. Nor will they be the ones paying with increased road injuries and deaths. The reason most speed bumps are in place is because that stretch of road was identified as high-risk due to previous incidents. 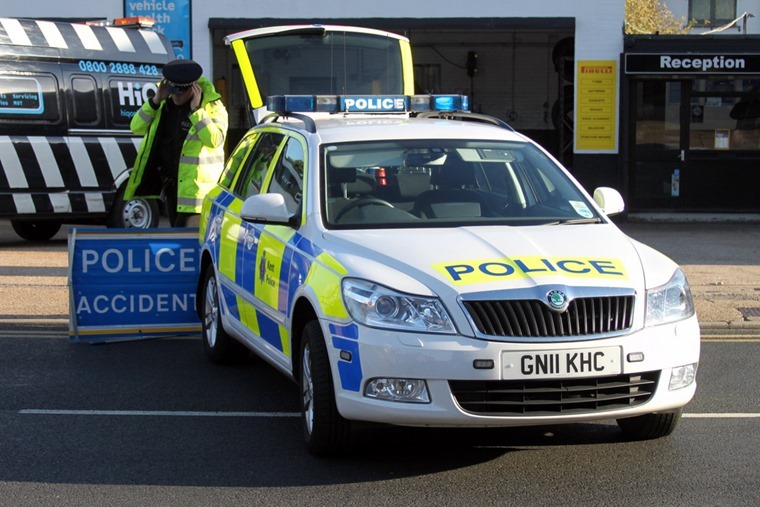 Combined with a 20mph limit, there’s clear evidence this approach works in reducing casualty and fatality rates. The British Medical Journal published a review that shows casualties were reduced by 40% and serious or fatal injuries to children by 50% in parts of London where these measures were introduced. That’s clear-cut and the sort of reductions we need to encourage if we’re to see a continued drop in these figures. So, what about the emissions side of the argument? We know nitrogen oxide is a killer in built-up areas and cars produce more of this harmful gas when they are forced to slow down and speed up again. This is what many claim speed bumps force drivers to do. Yet do most drivers need to slow down and accelerate again when they encounter speed bumps? First, we need to distinguish speed bumps from speed cushions. The former is a raised section in the road that’s about the same width as most car’s wheels are set apart. A speed cushion stretches across the full width of the road. With a speed cushion, there’s no avoiding it, yet with a speed bump most cars can drive over them safely at a modest pace with no need to alter speed. What causes the problem here is driver perception and a lack of understanding. While we can accept that someone driving a low-slung sports car will probably have to reduce their speed to get over a speed bump without damaging their vehicle, most of us drive cars that can pass over them with ease at 20mph. I know this for a fact as there’s a set of speed bumps on the road right outside of my office and I can negotiate them without a problem at 20mph in most vehicles I drive. 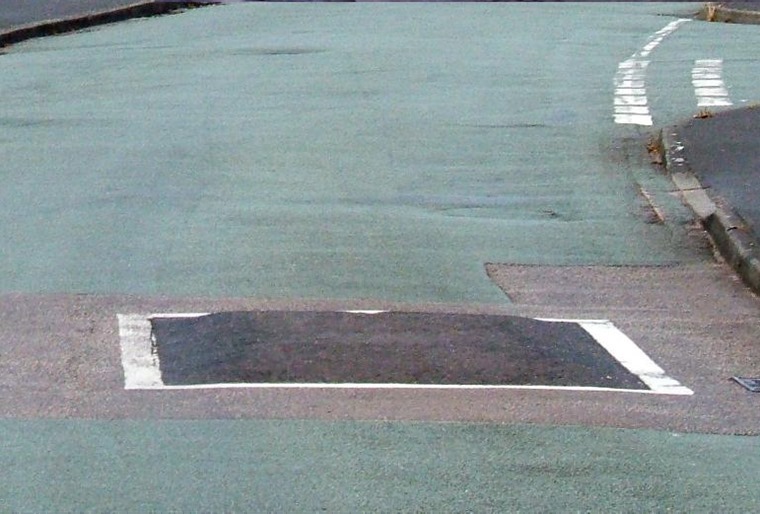 Do you drive over speed humps properly? The reason most drivers slow down and re-accelerate is they don’t know how to navigate the humps appropriately. Get the wheels lined up squarely and you’ll have no trouble. Take the bumps with one wheel on it and the other well off and you’ll experience a big jolt – this is the wrong way to tackle them. In short, it’s a balancing act between careful driving, awareness of your car’s abilities and ground clearance, and maintaining the correct speed. Sadly, many drivers fail to manage this. 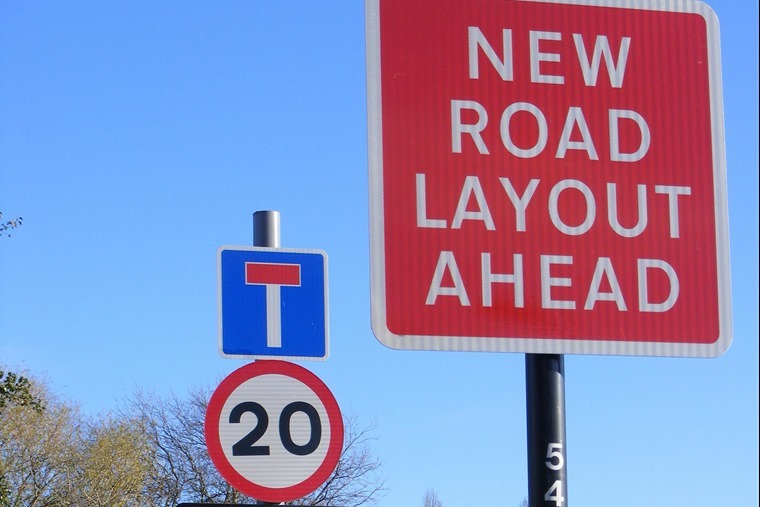 The consequence is increased pollution in areas where there are speed bumps and this is often where the most vulnerable groups to speed and emissions congregate, such as schools and town centres. Of course, we have to deal with pollution and it would ridiculous of any government to ignore the issue. Yet, advocating the removal of speed bumps without close scrutiny of the impact on safety smacks of a cheap grab at a headline. When a measure has been proven to work, you need a mighty strong case to do away with it. Some safety groups say this is the government trying to claw back credibility with drivers who feel put out at the targeting of diesel emissions and recent announcement of no more petrol and diesel car sales by 2040. There’s a strong case for this cynical view as there’s not much science to back up the government’s call for removing speed bumps. Do we want safer roads or cleaner roads? 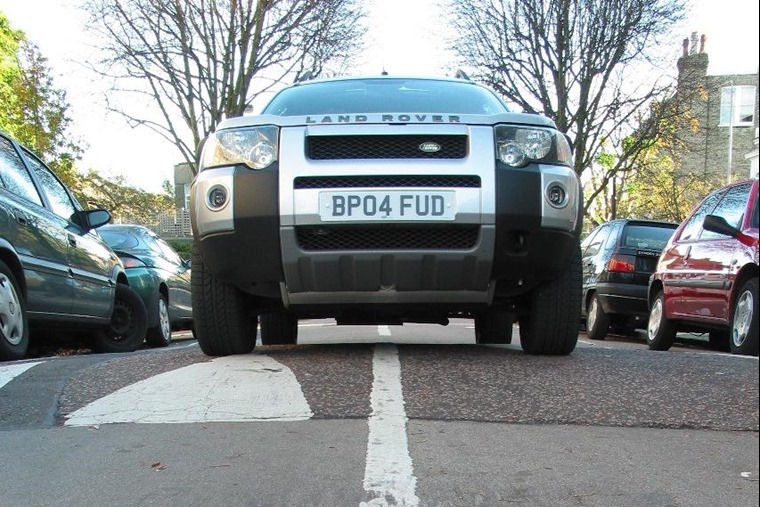 There is however, a good deal of evidence to show there will be increased injuries and deaths for pedestrians and cyclists, as well as drivers if speed bumps are done away with. This is why we need a much more considered approach and some deeper thinking on the part of the government. It is perfectly possible to reduce emissions and improve road safety all at the same time. Simply put, better driving standards make for safer roads and fewer emissions. Combine greater driver education with other moves to encourage more cycling and walking in areas with a 20mph limit and you have the best possible mix of traffic. In countries such as the Netherlands, these schemes work well as many drivers take to their bike or heels rather than use the car for short trips. These are the sort of brief journeys that many take for the school run or going to the shops, and they are also the journeys that are the most polluting as the car is being used at its most inefficient. 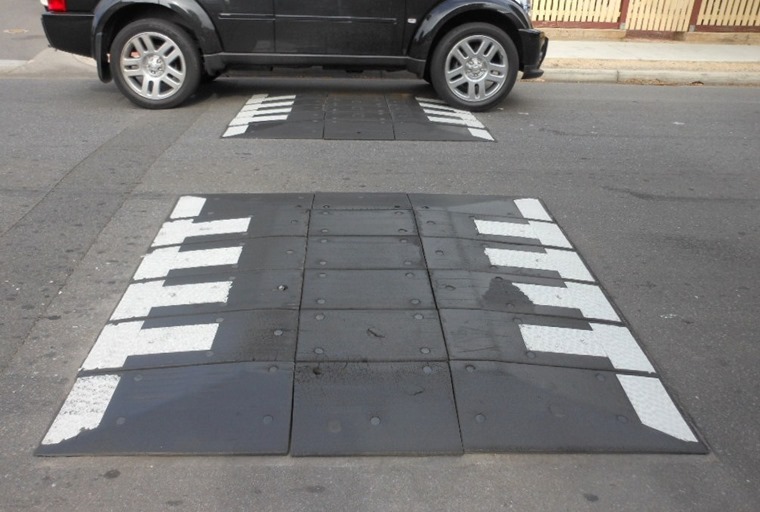 So, instead of the government asking for speed bumps to be removed, it should be tasking councils with developing new and innovative ways to keep speeds at a low but constant rate while also making the roads safer for all users. This is exactly the sort of challenge many council road and town planners relish. Give them a chance to shine and we can all benefit. If we take the binary approach that Mr Gove seems to think will work, there may be a hard to detect reduction in the number of people killed by emissions-related factors, but we will definitely witness a rise in road deaths and serious injuries. That’s not the sort of equation anyone wants to attempt to balance or sell to the public as a reason to remove speed bumps. Rear more about the government’s plans to curb pollution, or alternatively check out our road safety news here.